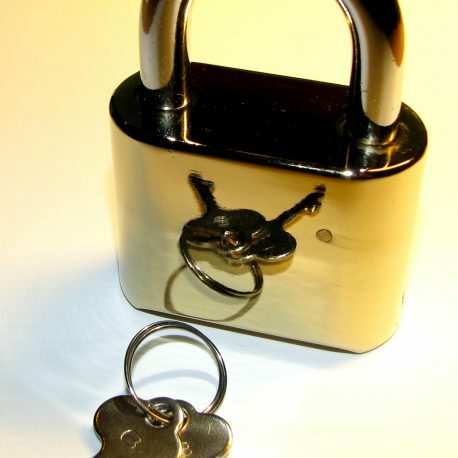 This strong combination padlock is also available in a polished silver finish with a black plastic protective jacket. 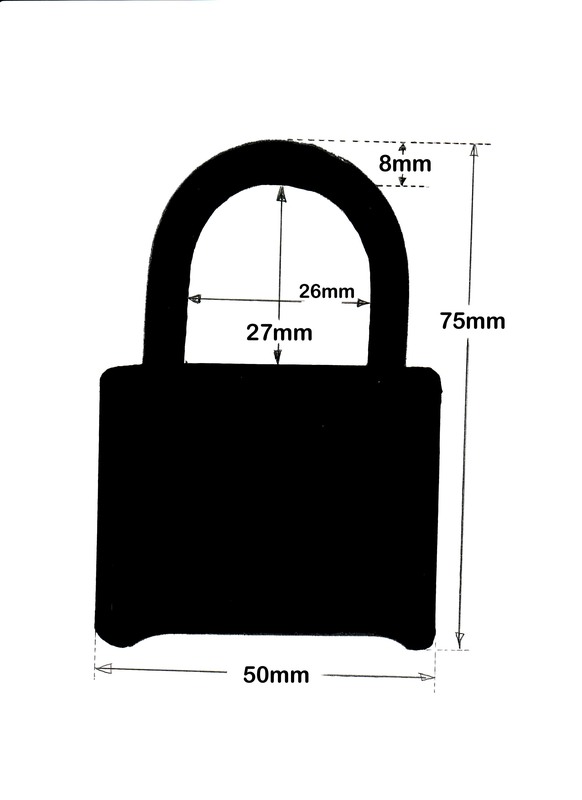 Whilst these padlocks are not intended to be a substitute for a reliable electronic alarm or CCTV system they are perfect for areas where an additional level of security is desirable, such as gates in perimeter fences or interior doors. They can be used in residential or commercial properties and are designed to be virtually maintenance free. 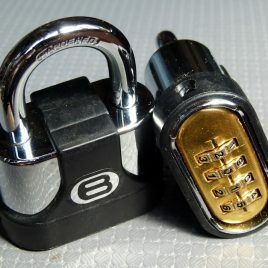 A combination padlock which is not only exceedingly difficult for potential intruders to crack, they are also very convenient. 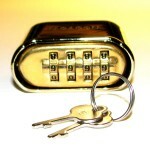 With this type of lock, never again will you have to worry about losing your keys. Simply spin the wheels to your unique code that you have already assigned to the lock and you can open it straight away. The only time you will ever need to use the key, that is supplied with the padlock, is if you should wish to change the combination, so there is no need to carry it around with you every day. 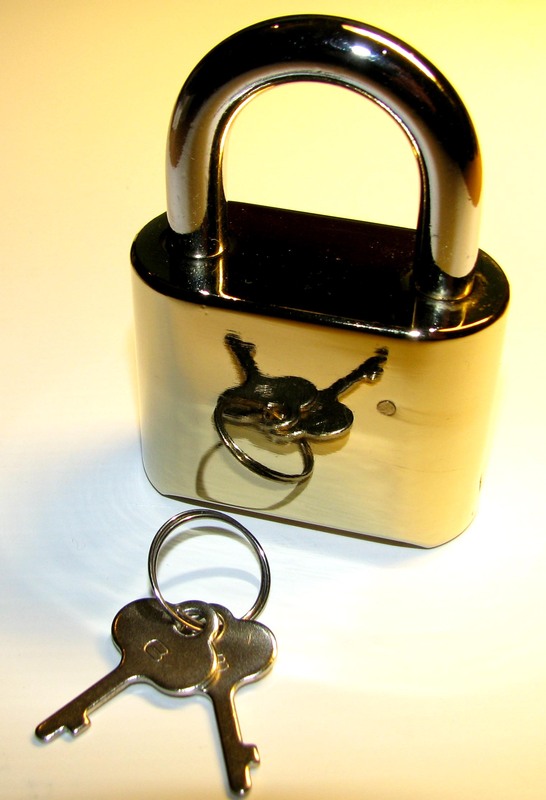 Simply store the key in a safe location until it is needed (NB – this ‘key’ will not open the padlock, it is ONLY for changing the code when the combination padlock is open). If looked after correctly these padlocks will give years of trouble-free service. It is necessary to lubricate before use and lubricate/clean at regular intervals during use. WD40 is not recommended. We recommend using 3-in-1 oil, gun oil or silicone spray. Full instructions will be included with your purchase. Thank you for a 5 STAR service from a 5 STAR company !! Received very quickly. Will use again. Lovely quality, does exactly what I want – thanks. Really good lock! There are lots of cheaper brass security padlocks on the market, but this is quality. Excellent service from H.G. Security & Property Protection Limited. Thanks.